LuxuriousPROTOTYPE: New Music: Nige HOOD | "F+ What You Heard". 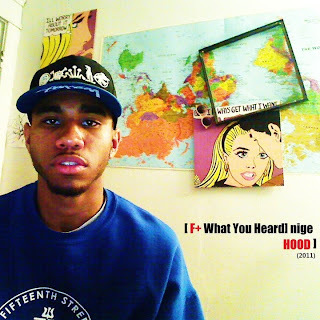 New Music: Nige HOOD | "F+ What You Heard". Good day #TeamLux, it is my pleasure to introduce to you Nige HOOD! 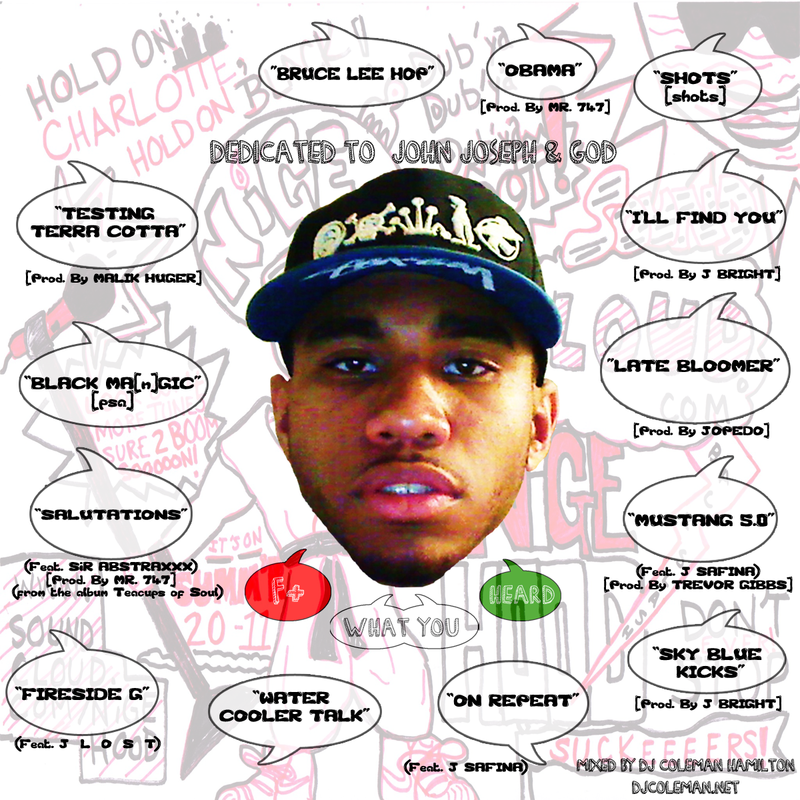 He's an up coming hip-hop artist reigning from Charlotte, NC. Nige has been rappin' since a chap in Bugle Boy overalls, bouncing his head up and down the halls of the suburban neighborhood schools he bused to. He thinks of himself as a rebel with mad culture....cultivated by the fears, hopes, and dreams of himself and the people he has met since the day his was born. He says, "my rhymes come from signs of his time, that he design in a manner to de-clamor your mind." 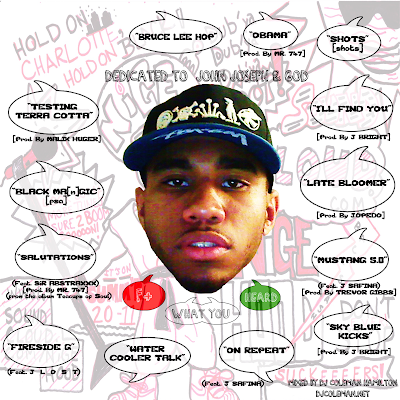 I admonish you to take and listen...guy is DOPE!